There are 10,317 Participants for the 10th edition of the Gay Games ! Be sure to check your Inbox ! Your Big Day in Paris will arrive soon. 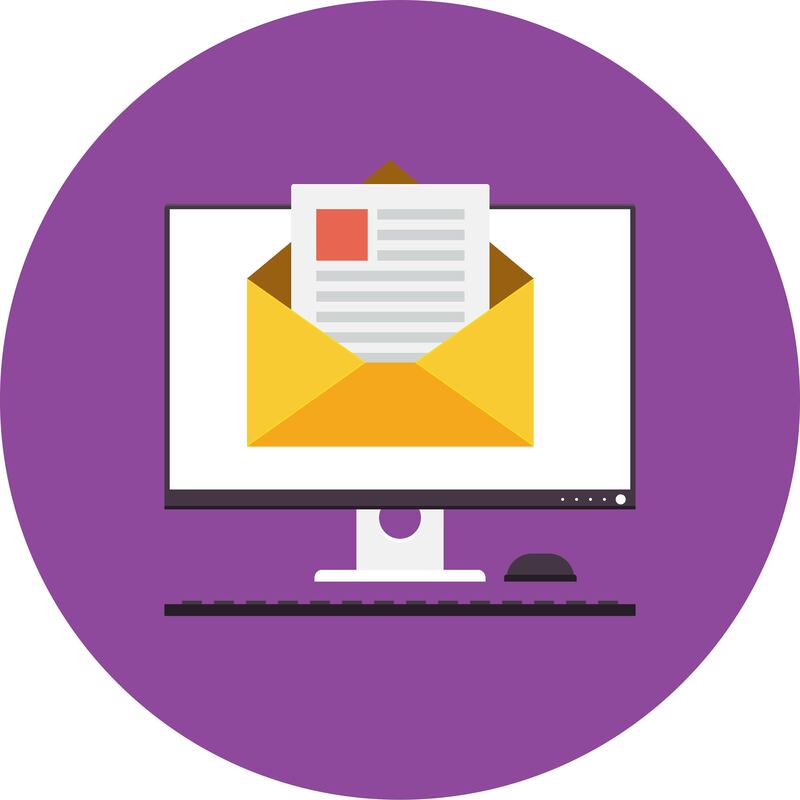 To make your Paris 2018 experience as easy as possible, you will need to read some email messages that we will be sending. Each email is unique and will provide you with crucial information about accreditation, sports, cultural events, festivities, and of course, YOUR Paris 2018 E-BADGE. Please check your Inbox (and your SPAM folder) to make sure that you will be at the heart of the Gay Games for an extraordinary adventure. The Gay Games – it’s not just sports, it’s much, much more! Want to have a lot of fun? Want to meet and cheer on the participants from all over the world? Want to celebrate Diversity? We have organized an incredible week of events for you with music, electro, dance, disco, house, pop, and more. 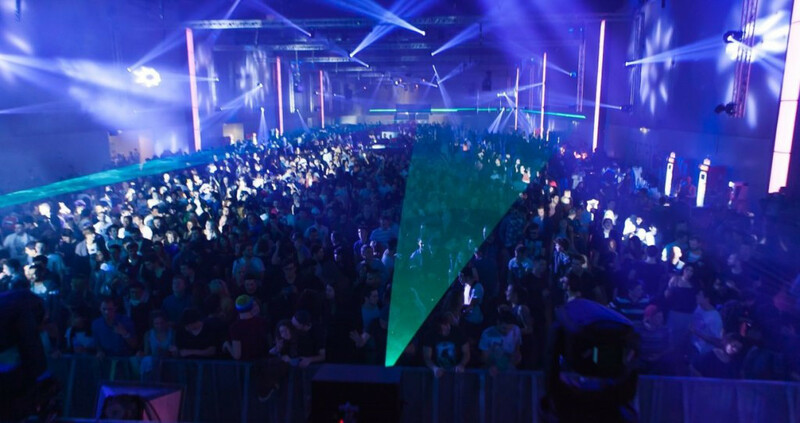 You will be able to dance to your favorite music in the best Parisian night clubs. Sport, Culture, and Festivities in Paris ! Join us for an unforgettable experience! 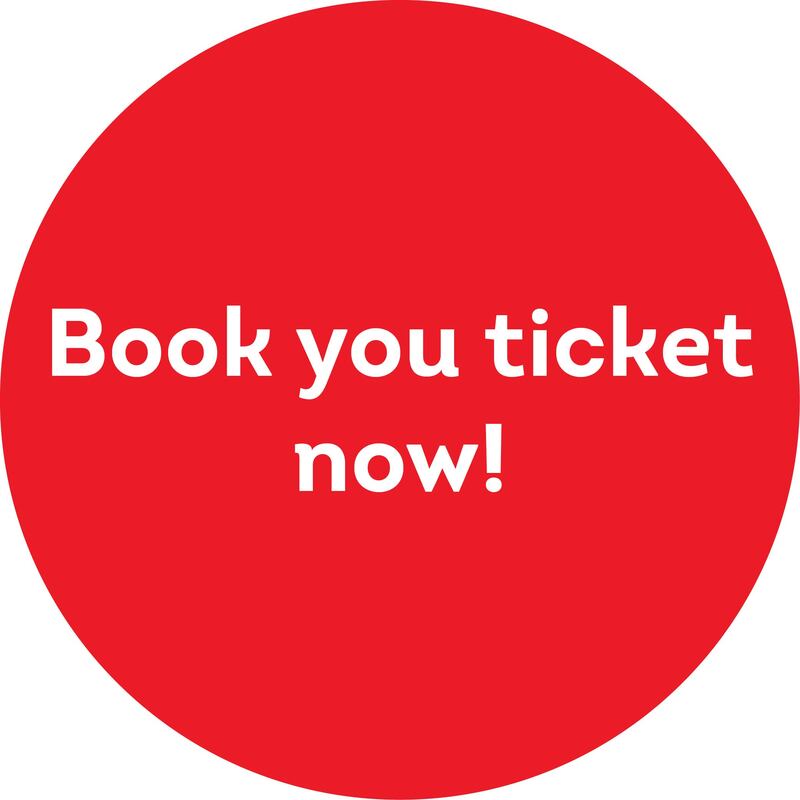 Book your tickets for the events and be part of this fabulous Celebration of Diversity! 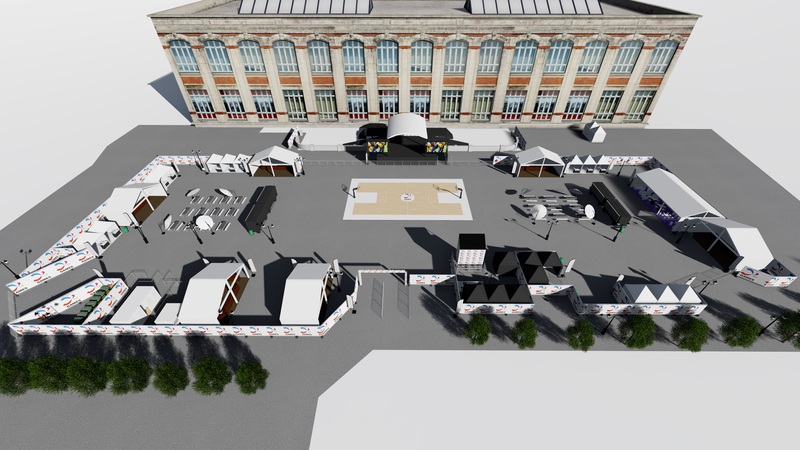 Here is a preview of the Village events that will take place just in front of Paris City Hall. Close to the Marais, an ideal location in the center of Paris, accessible by metro, bus, and RER. Monday to Friday, from 10AM to 10PM, the daily program will include sports demonstrations, health seminars, circus acrobatics, and concerts. Starting at 6PM, each evening will have a different theme with 2 shows! We are looking forward to seeing you at the Village. Many sport partners have joined us. Thank you! Although you might be far from your home during the week of Paris 2018, you will always be close to a sports club! 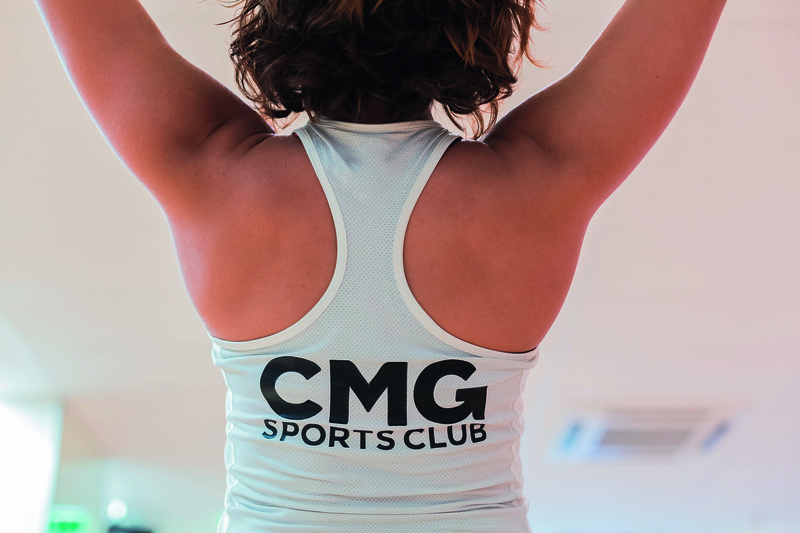 With 21 CMG Sports Clubs in Paris and environs, you can continue your workouts and training, such as: Body attack, zumba, body pump, yoga, swimming, TRX, workouts, aerobics…. Lots of choices! Good news, by showing your Paris 2018 accreditation badge, from July 21 to August 19, you can take advantage of the following discounts. And if you enjoy outdoor fitness, meet the CMG team from August 5-8, 5PM to 6PM, in front of Paris City Hall. #Noexcuses Celebrate the 10th edition of the Gay Games! Yellow and Blue, the colors of Volleyball ! 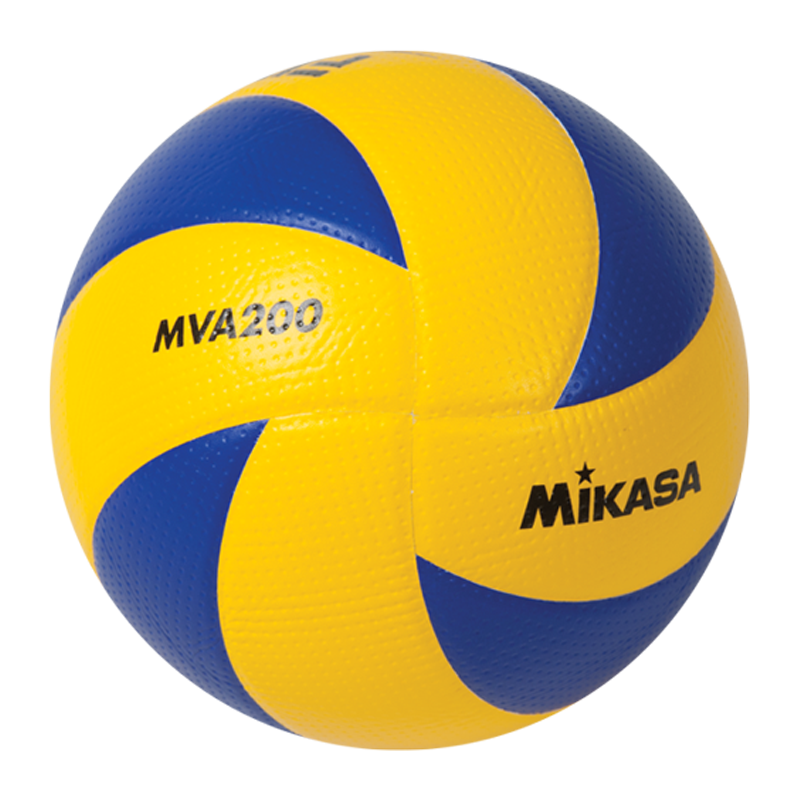 Montana Sport France, the exclusive distributor in France of Mikasa, will provide 60 volleyballs for Paris 2018 – Gay Games 10! Neosport invites you to discover new sports! Néosport is providing an opportunity to discover new sports. The original and captivating activities proposed by Néosport will allow you continue enjoying your holiday in Paris and disconnect for a moment from the daily grind. 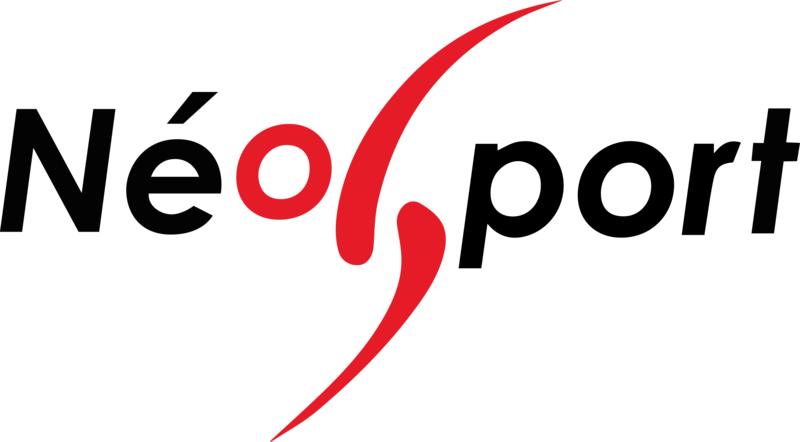 Check out Néosport at the Village Friday, August 3rd, from 10AM to 1PM, and on Monday, August 6th, from 10AM to Noon, and discover Spikeball, Kanjam, and Bumball. Sunglasses, The Luteces Arena (“Arènes de Lutèces”), and “OBUT” ! 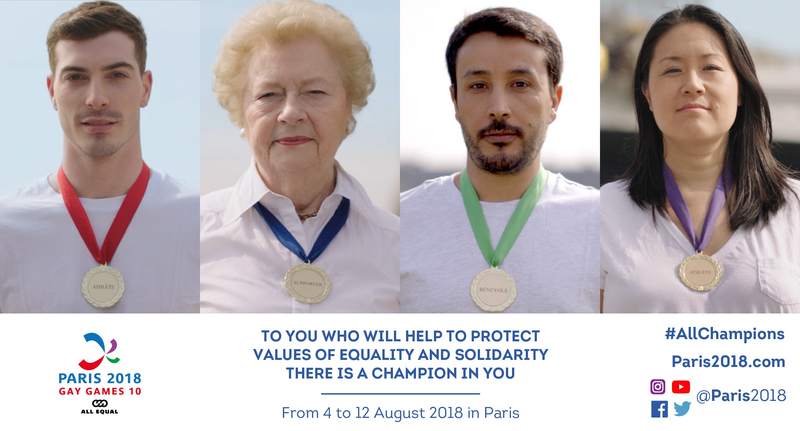 “Sun, nature, friendship, family, good mood, fair playing field… these are the values on which OBUT has been built… to resist.” A perfect match for the Gay Games, OBUT is an official partner of Paris 2018! Thanks to OBUT, all 174 registered pétanque players will receive a souvenir from OBUT, a small pétanque ball (in English, a jack, in French, le cochonnet), and, in addition, OBUT will provide all the equipment and tools needed for a perfect competition for pétanque lovers – so French! To Each sport its own Partner: TL Sport supports the Paris 2018 Handball Competition! The referees of the Paris 2018 men’s and women’s team handball competition will wear the official uniform of TL Sport, custom-made for the event! Our thanks to the TL Team for their help and support. Visit Paris by going with the flow ! 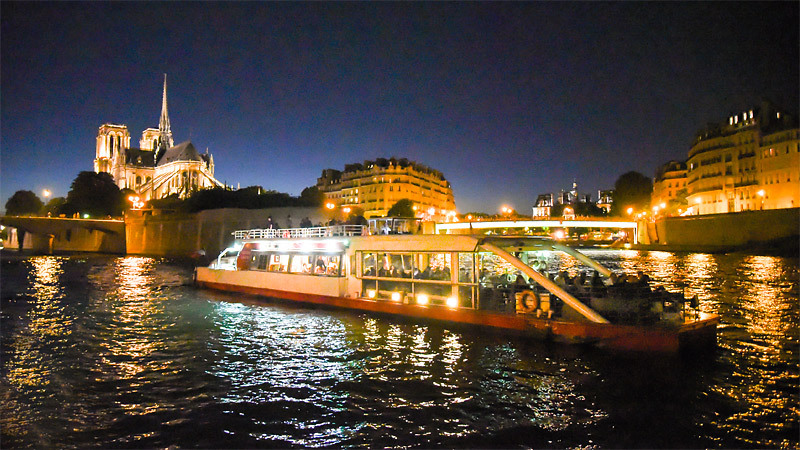 Take a ride on the Seine for an hour, especially designed for Paris 2018 participants! Admire the Parisian historic buildings and monuments, presented by the association Paris Gay Village, with stories and anecdotes about the Parisian LGBT+ community throughout history. Don’t miss this unique opportunity on 10 August with two sailings beginning at 20h00. > Book your tickets now! 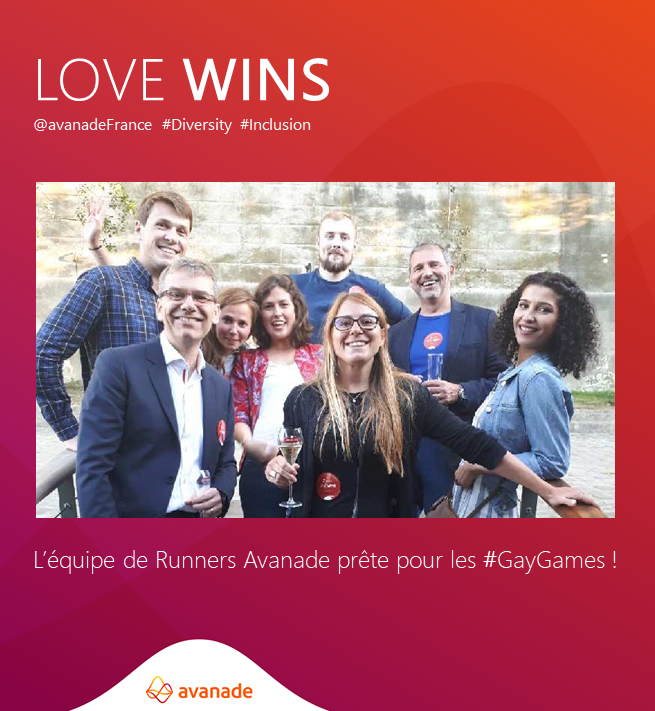 Avanade supports diversity and inclusion! Avanade, the first integrator of cloud services and a digital innovator for large companies, is committed to diversity and inclusion in society. 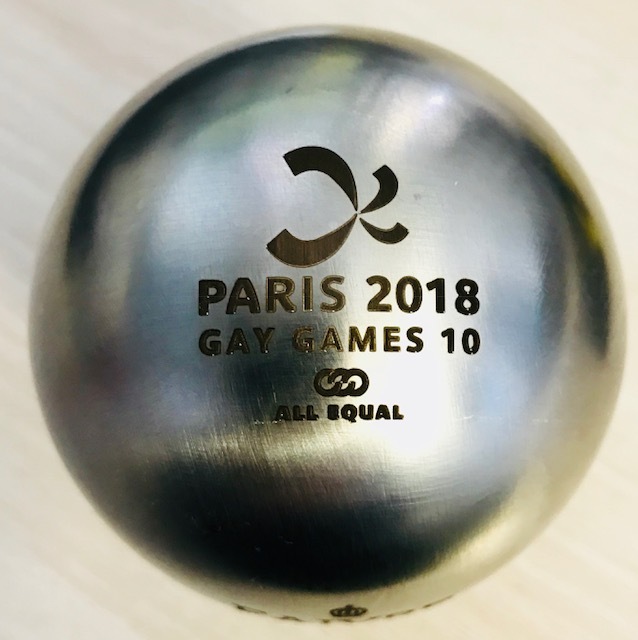 The 10th edition of the Gay Games in Paris is a great opportunity to bring together our collaborators around shared values, show our commitment to a common project, and invite everyone to learn more about the Gay Games! Come and meet us at the Village at Paris City Hall, and test our innovative facial recognition program. The Team Avanade will also be on the starting line for the marathon, half-marathon, 10km and 5km! We are excited to meet you for this friendly event. By combining a premium online meeting platform with the biggest LGBT+ newsroom and journalists from all over the world, Hornet is the number one LGBT social network with 25 million users. 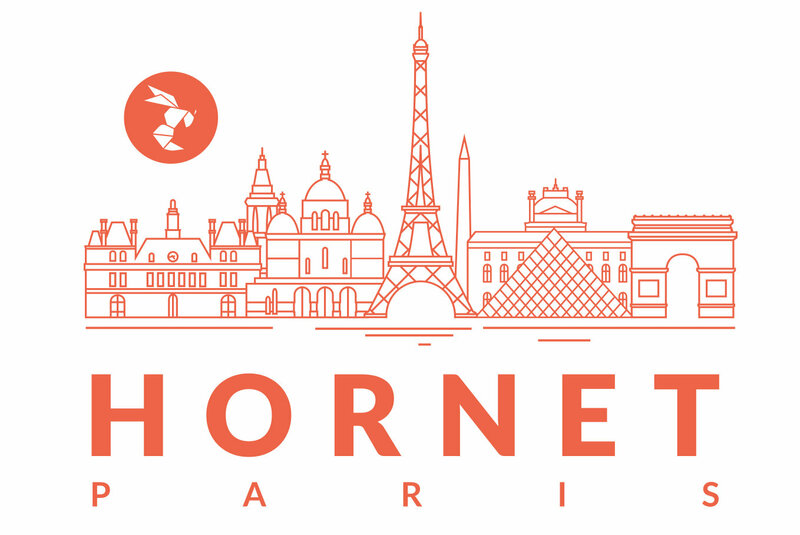 Supporting Paris 2018-Gay Games 10 is clearly matching Hornet’s vision to be a community platform for the LGBTQI+ community. 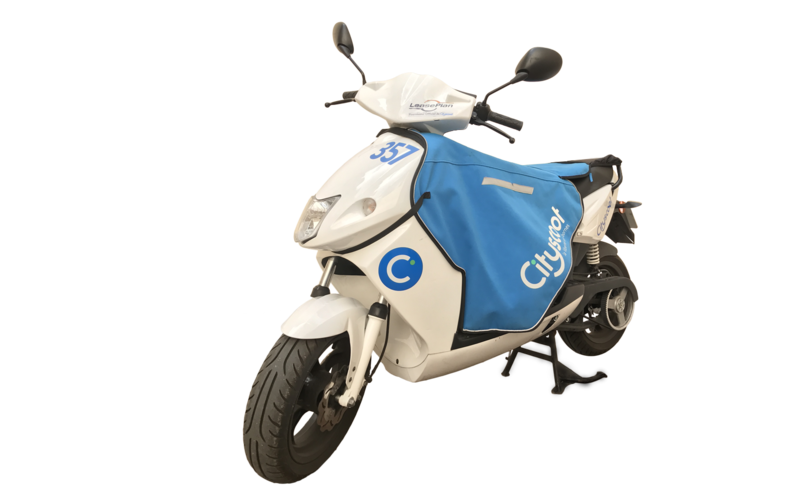 Cityscoot is the official Paris 2018 Transportation Partner! Powered with rechargeable batteries, available all over Paris, Cityscoot scooters will make travel easier for the Paris 2018 multimedia team and staff during the week of Gay Games 10! Paris 2018 is committed to your well-being! During the week of Paris 2018 – Gay Games 10, the City of Paris Medical Services and First Responders will always be available, in case of need. We will do our best to you to keep you in the best condition at all times! To prepare before arriving in Paris, we recommend that you to check with your doctor a few weeks before leaving, obtain the Certificate of Fitness and Aptitude (if not already done) in order to confirm that you are able to participate to your sports competition (mandatory for every sports participant), and also to check your vaccinations for hepatitis A and B. We want to make sure that you are in good shape! Paris 2018 has negotiated an optional insurance program for Gay Games participants and travelers. The accident and personal assistance insurance protects you in the event of a personal accident while in Paris. Medical repatriation in the event of a serious illness or accident*. 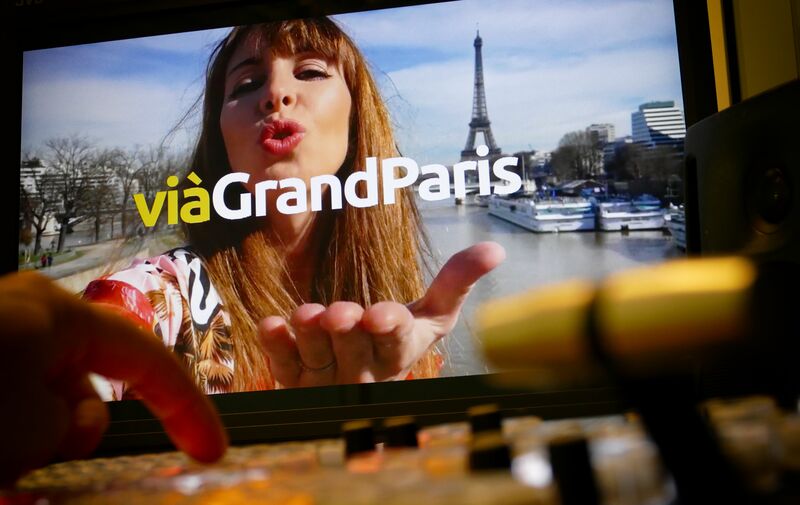 A TV channel for big events, viàGrandParis shares information with 12 million people living in and around Paris and using TNT cable, ADSL boxes, and digital platforms. Always upbeat, the viàGrandParis tv channel accompanies you during your day. From Monday to Friday, 6AM to 9AM, viàGrandParis wakes you up with the day’s good news and information, and traffic information every half hour. From 9AM to 11PM, shows include news, shopping discussions, food, and more. Short programs are also available on viagrandparis.tv. During weekends, there is also music, humor, and movies! Try viàGrandParis – you can connect via TNT channel 34!